Banana Bread - OMG Yum! If you have ever enjoyed a delicious piece of banana bread at a cafe, chances are you have sampled Mama Ka'z's banana bread. Or, perhaps you love your pear & raspberry bread - Yep that's a Mama Ka'z creation too! Up until recently, Mama Ka'z products were only available at cafe's throughout Australia. Fortunately, for banana bread lovers like myself, we can now purchase Mama Ka'z products from the comfort of our lounge room by logging on to their website and having them delivered direct. What I love about these products are that they do not contain preservatives, use 100% fruit and they freeze really well. I cut up each loaf into individual slices, wrap and place them into the freezer. That way Pete and I can just whip out a piece when we need it and pop it into our toaster. It's also handy to serve with a nice coffee when guests come over. My favourite has always been the traditional banana bread loaf, toasted with a smear of butter, but after trying the banana bread & choc chip loaf - I'm in love. 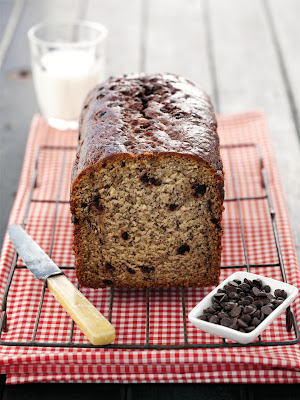 The chocolate chips melt through each slice when toasted, oooh... it's a delicious treat. Recently, I caught up with Mama Ka'z, to discuss all things banana bread and to find out what the Mama Ka'z team are working on. Mama Ka'z, the first Banana Bread company to enter the Australian market, was established in 1997 and began operation from the third floor of their apartment. Karen Hurvitz, or Mama Ka'z as she is formerly known in the industry, began experimenting with her grandmother's famous banana bread recipe and offering samples to café owners across Sydney. The response was overwhelming and the Mama Ka'z brand was born, continually growing and evolving over the years. Today, Mama Ka'z has moved their operation to a factory in St Peters in the Inner West of Sydney. 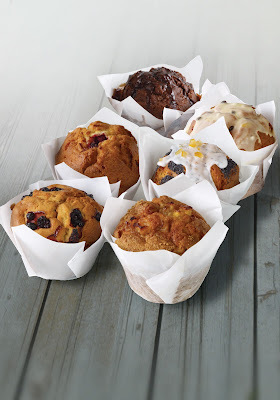 The Mama Kaz business includes the famous banana bread, other banana bread flavours, fruit flavoured breads, iced loaves, mini breads, and a brand new range of muffins. All products are made locally and are 100% natural, with 100% real fruit and no preservatives. Mama Ka'z, what is your personal favourite from the Mama Ka'z range? 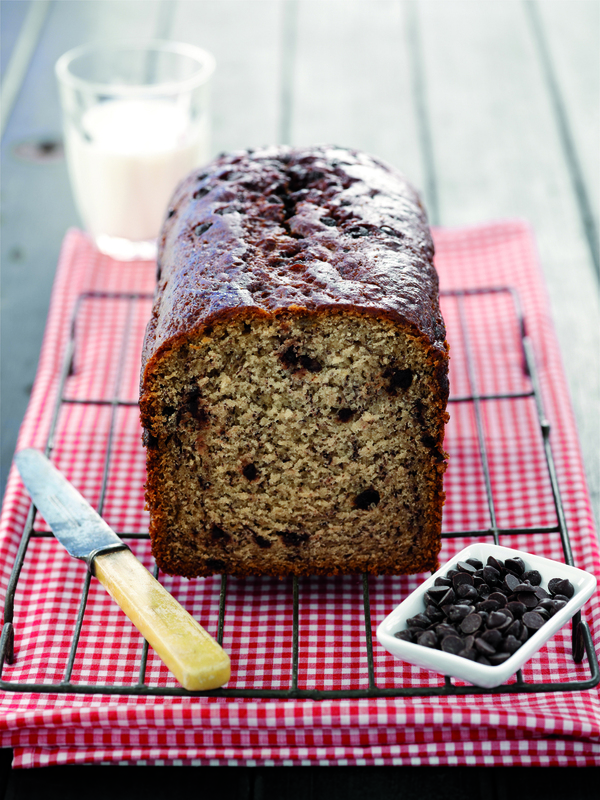 Banana Choc Chip - when toasted the chocolate melts and oozes right through the bread. 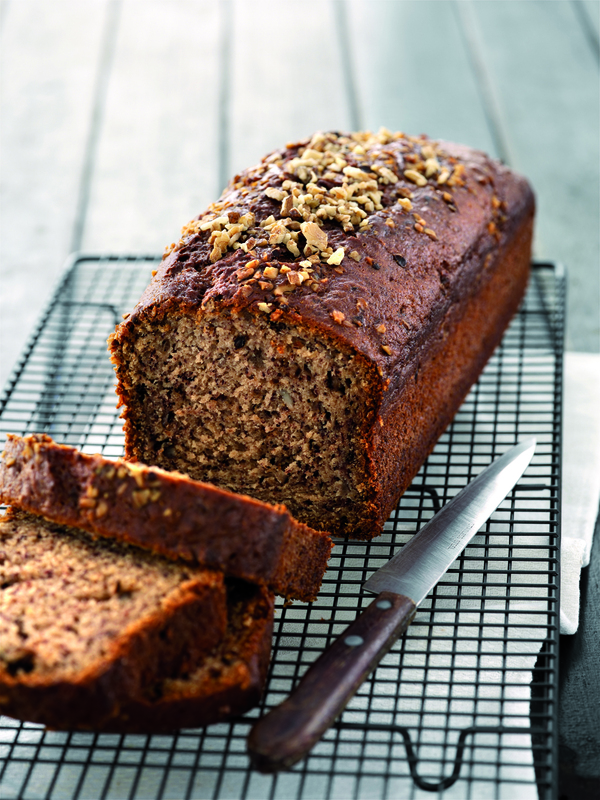 How many bananas go into one of your standard size banana bread loaves? 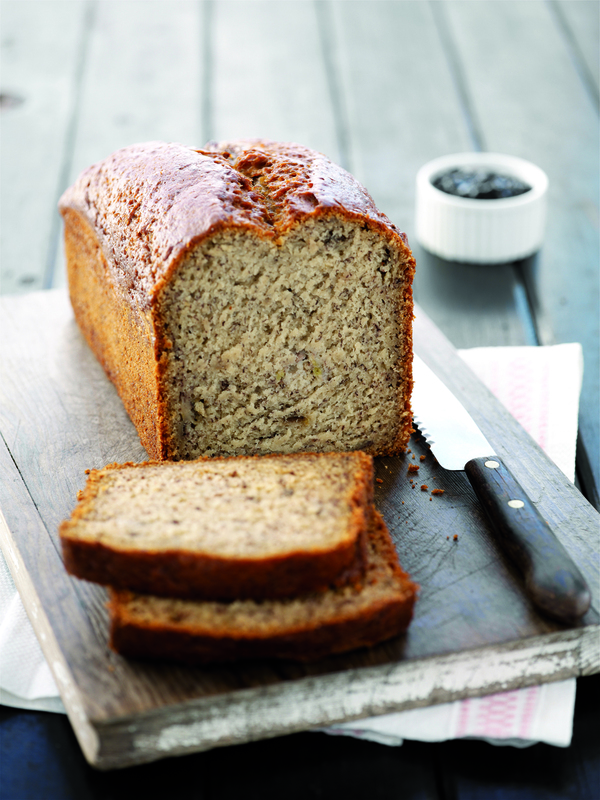 With banana bread found in so many cafes - what makes Mama Ka'z's the best? At Mama Ka'z we only use natural products for example, there are nine bananas per loaf and 100% fruit in all of our flavoured breads. Did Australia's banana price crisis have a significant impact on production? Very much so, in fact it almost put us out of business. What can we expect from Mama Ka'z in the future? Mama Ka'z is constantly striving to improve our products. Frequent visits to food fairs around the world and other bakeries has allowed for new ideas to develop. We have just launched a brand new online retail service which allows customers to order their favourite bread direct to their door! 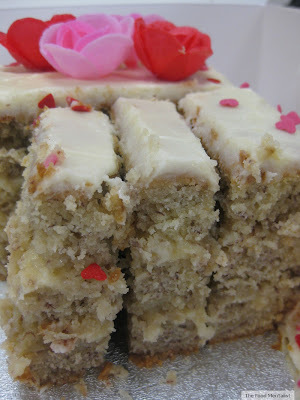 Images courtesy of Mama Kaz & Polkadot PR. With the amount of banana bred I have eaten over the years I am certain I would have had Mama Kaz...delicious with my coffee! You can freeze Mama K'az Banana Bread in slices AND it comes in choc chip from AND you can buy online?! This is very dangerous news! Wow.. online? I might have to check this out. A woman can't bake every day, now can she? What a successful business! 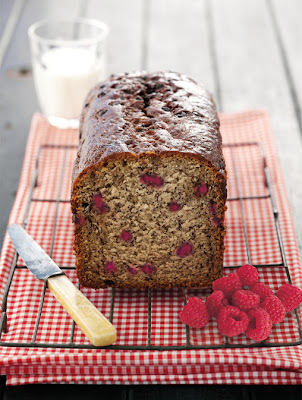 I love the banana bread with the raspberries in it - that looks great. Who doesn't love banana bread? I love mine toasted with lots of butter. I am sure to have eaten Mama Kaz's bread!